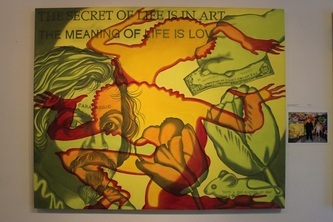 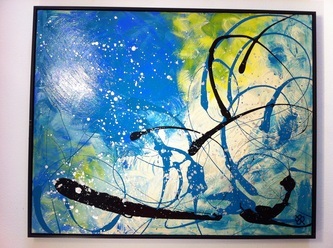 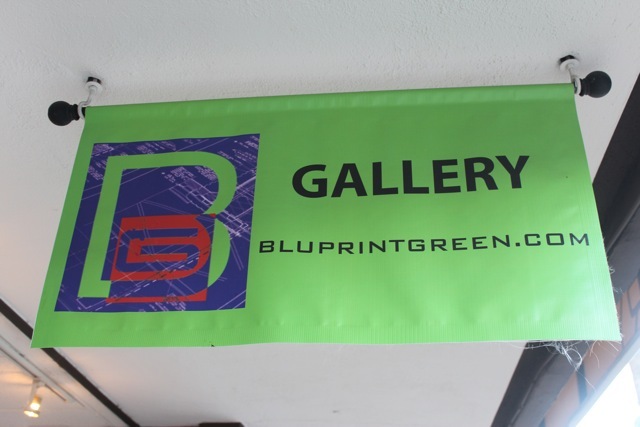 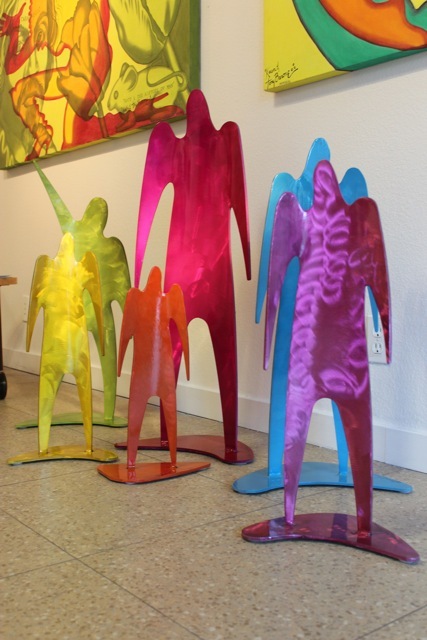 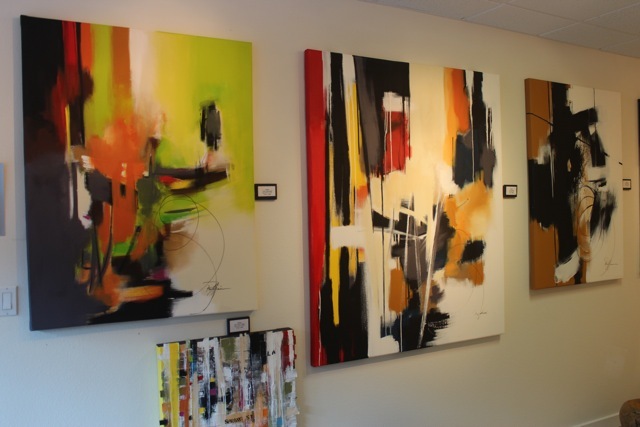 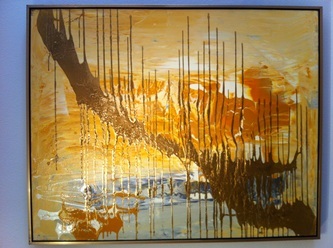 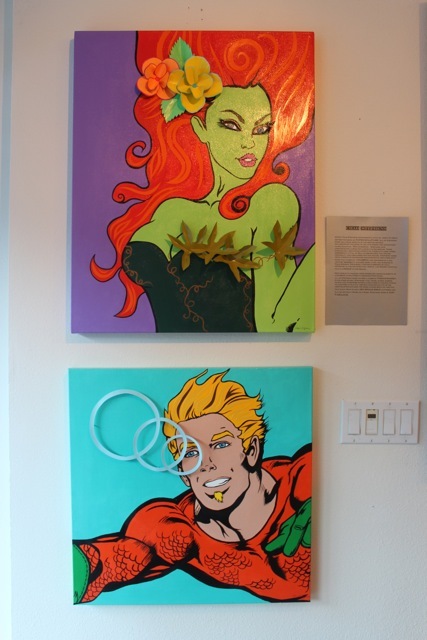 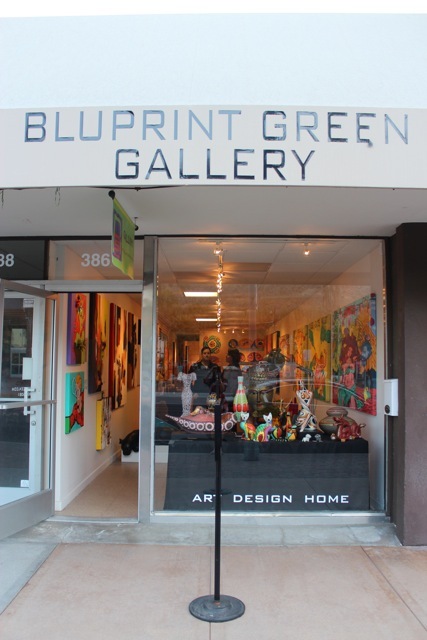 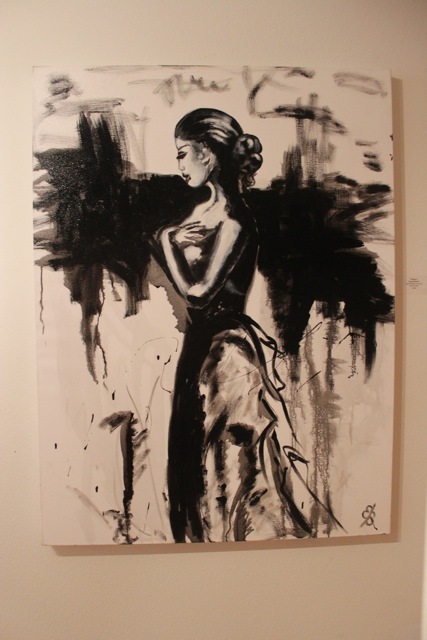 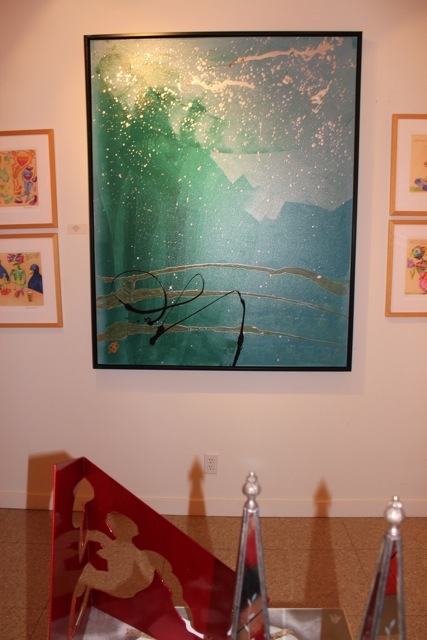 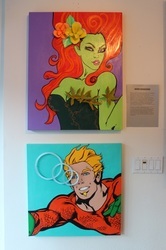 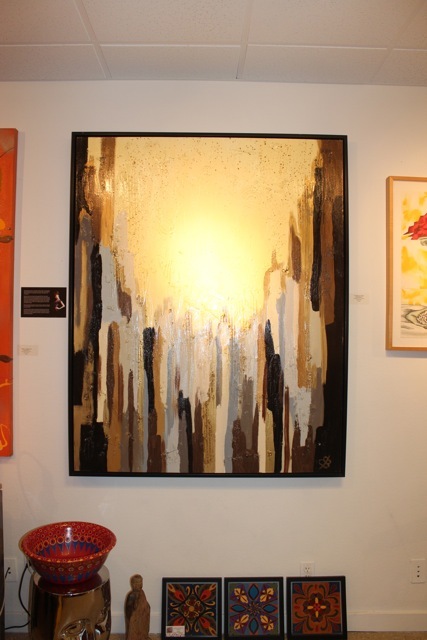 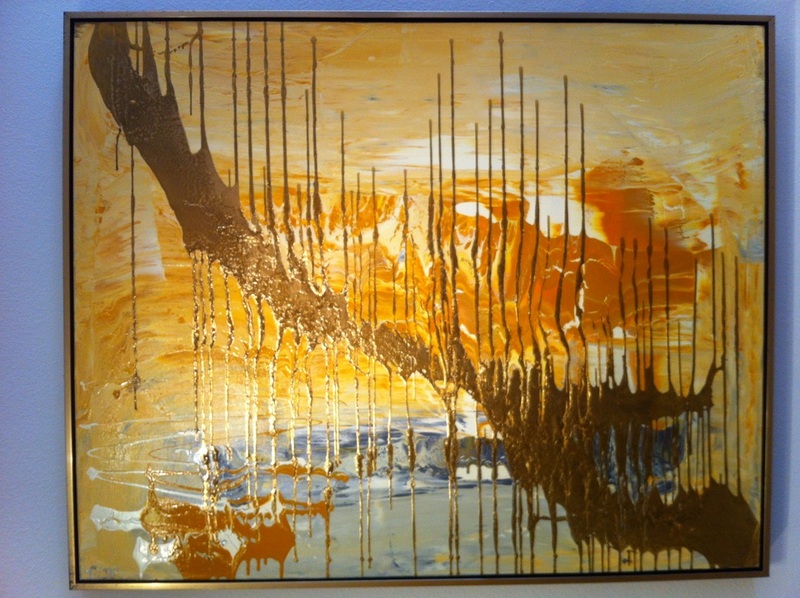 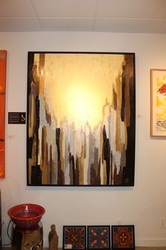 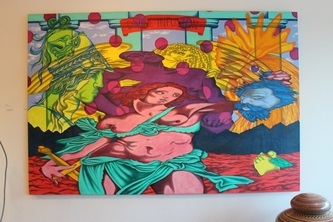 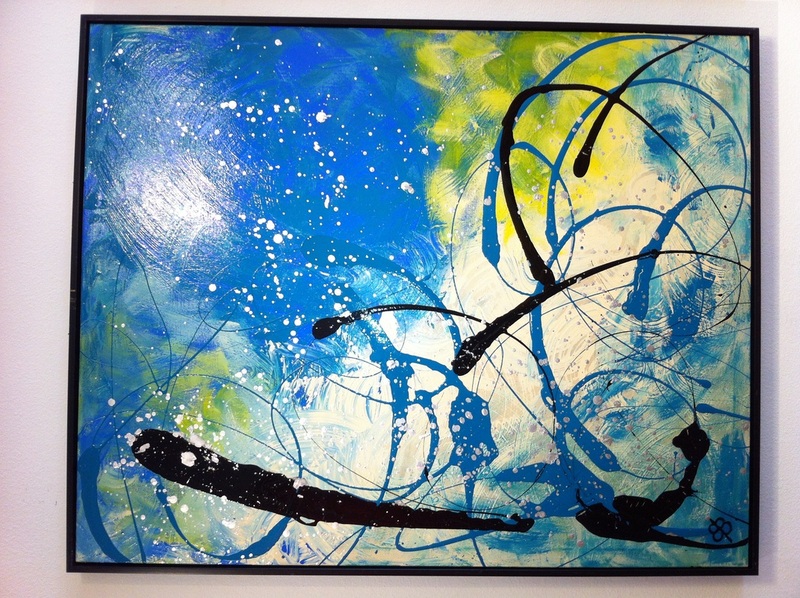 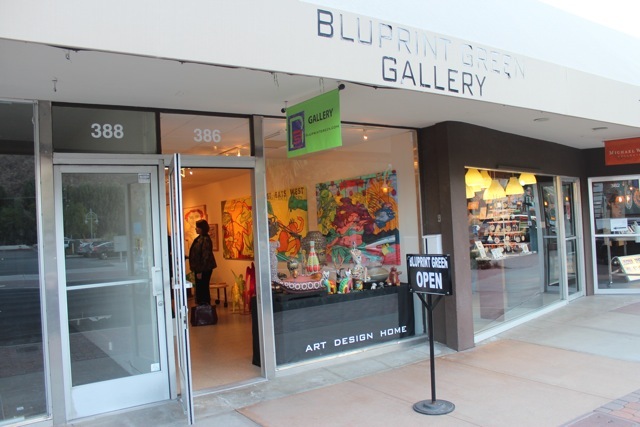 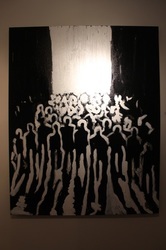 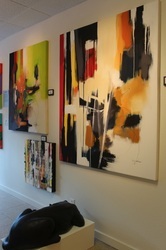 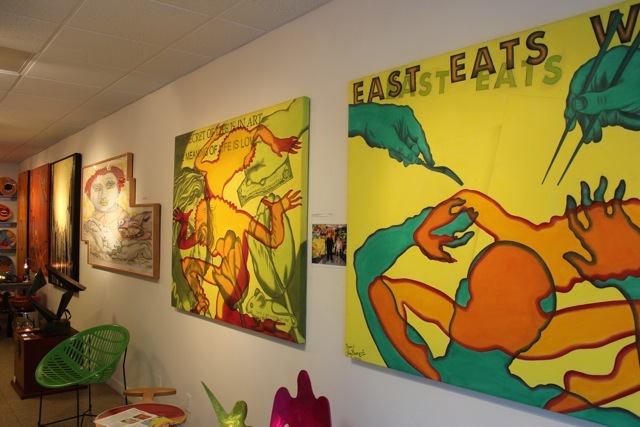 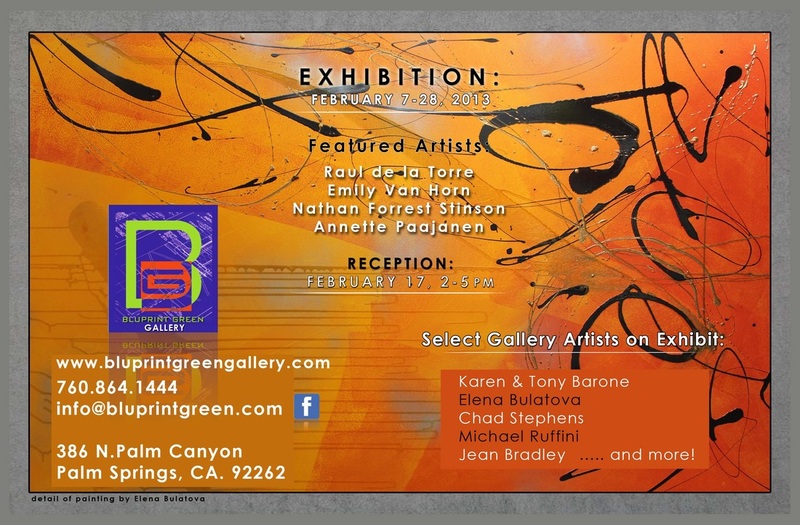 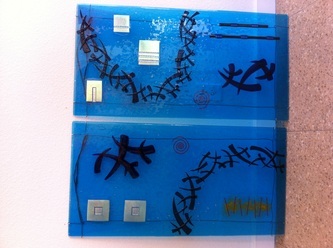 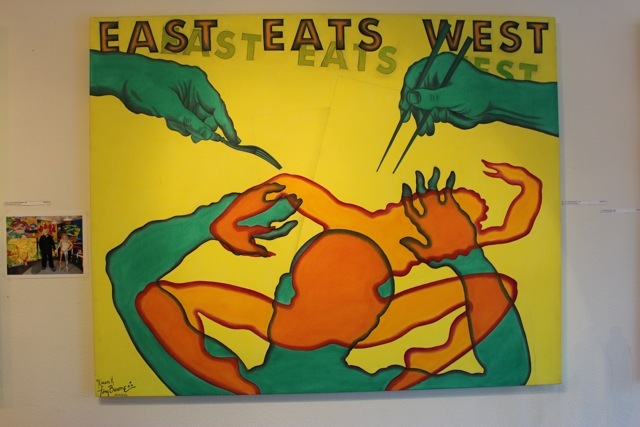 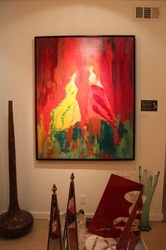 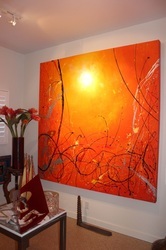 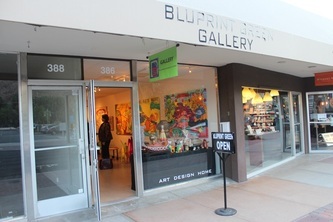 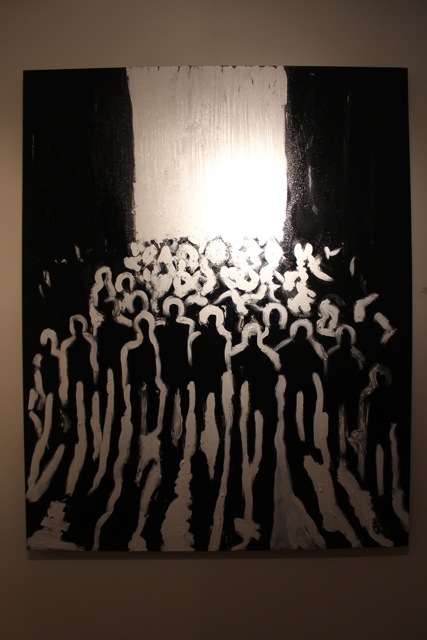 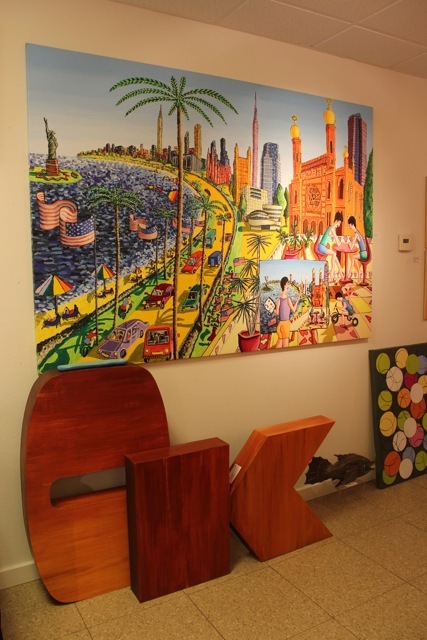 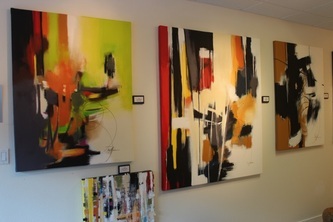 Welcome to BLUPRINT GREEN Gallery located in the heart of beautiful Palm Springs at 386 N. Palm Canyon Dr. 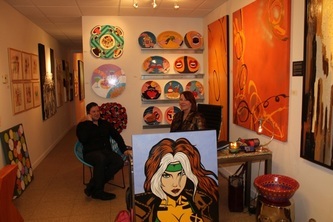 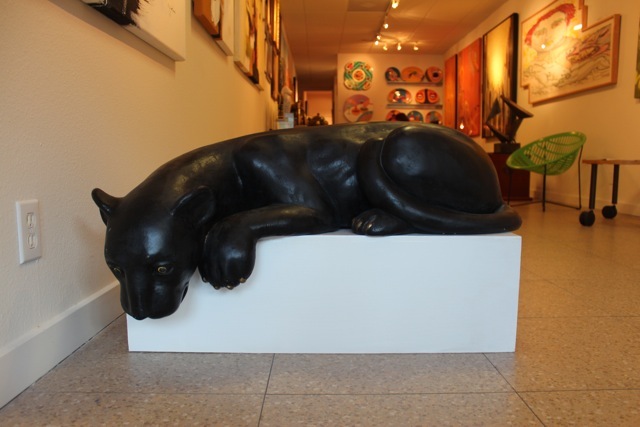 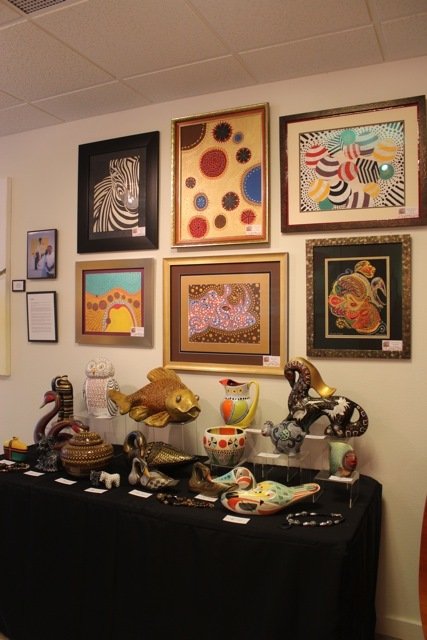 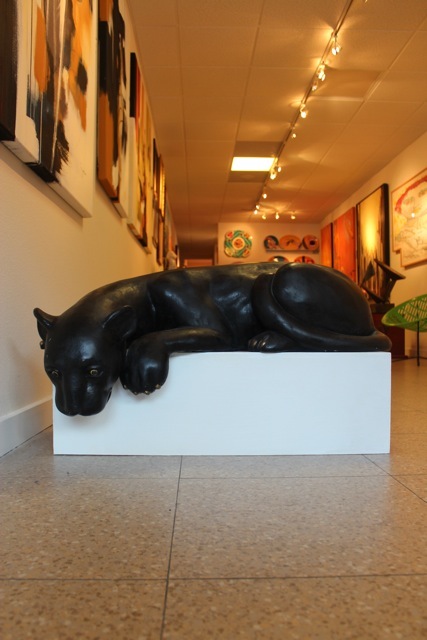 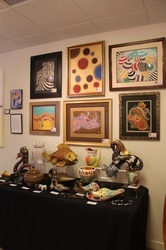 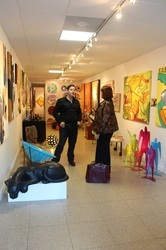 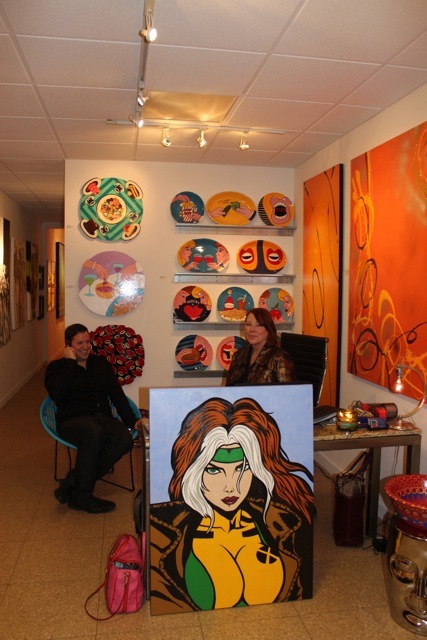 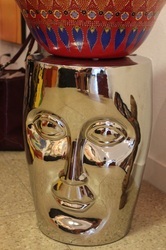 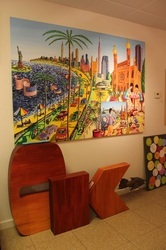 The Gallery features the art of locally and nationally known artists and unique vintage home accessories. We also offer full interior design consultation and services. 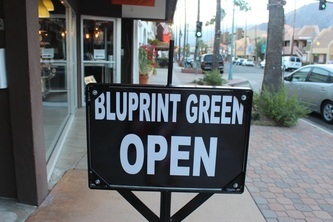 We are open daily but please call 760-808-6081 for hours during this off season.